Robert Parker Wine Advocate "An absolutely amazing wine, from grapes harvested between the end of September and October 17, this blend of 65% Cabernet Sauvignon, 30% Merlot and the rest Cabernet Franc and Petit Verdot has close to 15% natural alcohol. 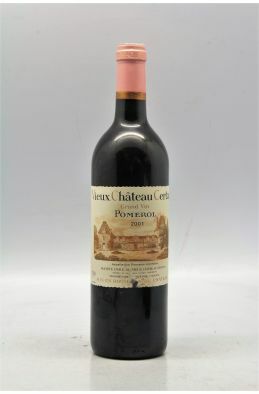 It comes from one of the few biodynamic vineyards in Bordeaux, but you are likely to see many more, given the success that Tesseron seems to be having at all levels, both in his vineyards and in his fermentation/winemaking. 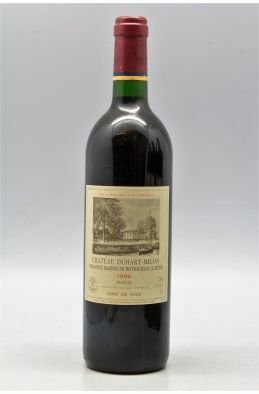 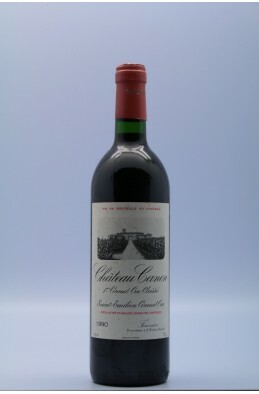 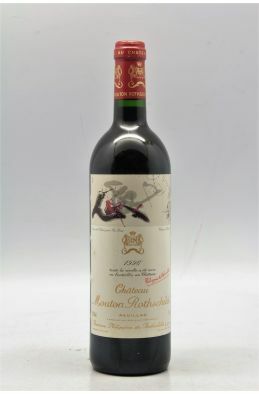 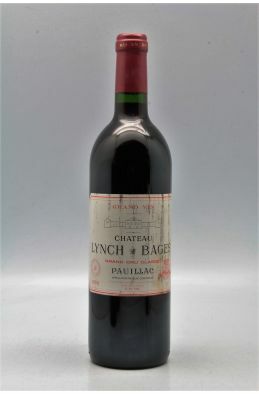 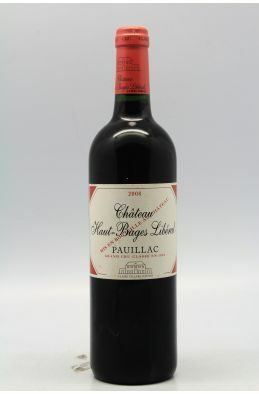 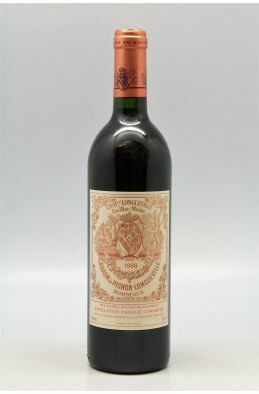 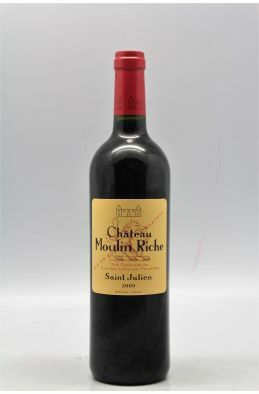 An astounding, compelling wine with the classic Pauillac nose more often associated with its cross-street neighbor, Mouton-Rothschild, creme de cassis, there are also some violets and other assorted floral notes. 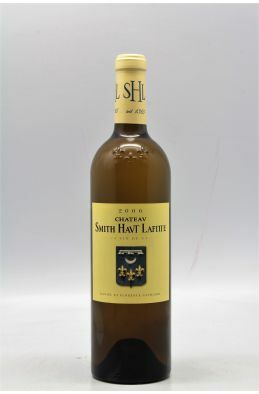 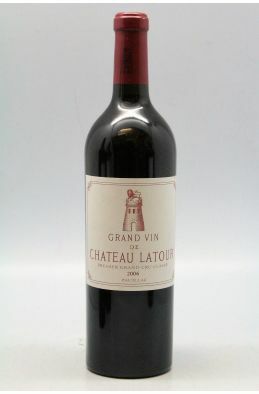 The wine has off-the-charts massiveness and intensity but never comes across as heavy, overbearing or astringent. 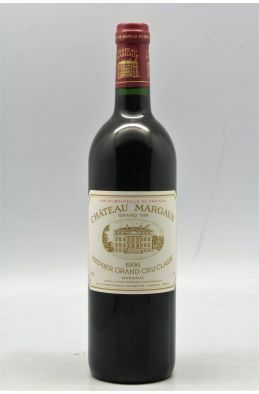 The freshness, laser-like precision, and full-bodied, massive richness and extract are simply remarkable to behold and experience. 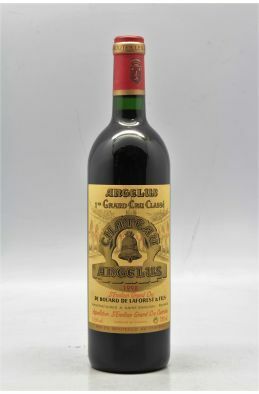 It is very easy, to become jaded tasting such great wines from a great vintage, but it is really a privilege to taste something as amazing as this. 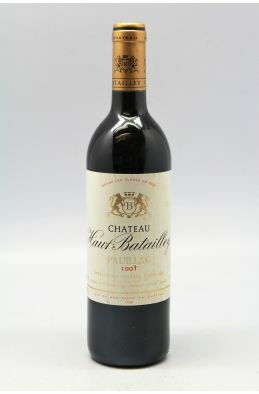 Unfortunately, it needs a good decade of cellaring, and that's assuming it doesn't close down over the next few years. 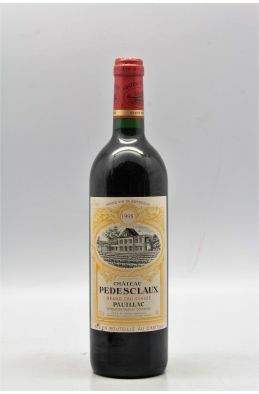 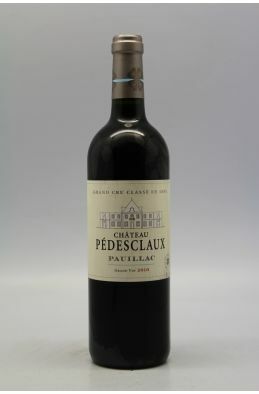 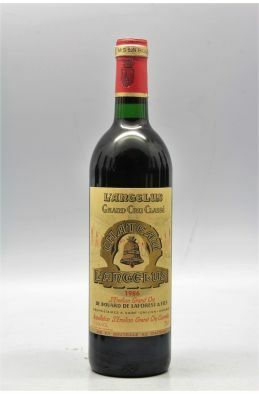 This is a 50- to 75-year wine from one of the half-dozen or so most compulsive and obsessive proprietors in all of Bordeaux. 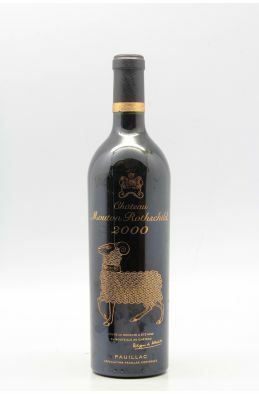 Is there anything that proprietor Alfred Tesseron is not doing right? 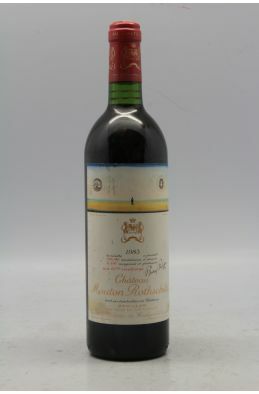 Talk about an estate that is on top of its game! 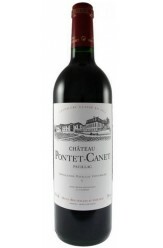 Pontet-Canet's 2010 is a more structured, tannic and restrained version of their most recent perfect wine, the 2009. 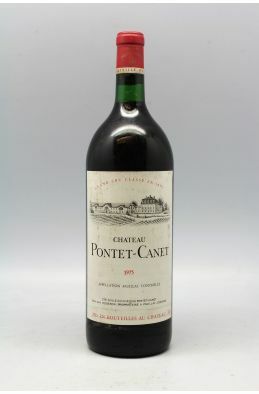 Kudos to Pontet-Canet!"